The Frustrated Teacher: Owsley Stanley: R.I.P. 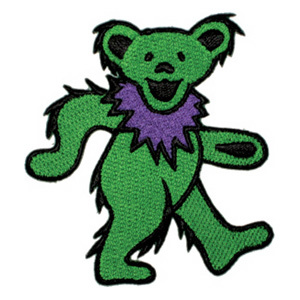 Owsley Stanley, "Bear" to Deadheads, has died. 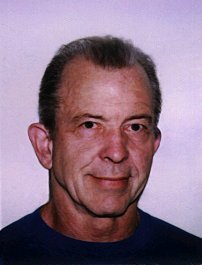 Owsley Stanley (born Augustus Owsley Stanley III, January 19, 1935 - March 13, 2011) also known as Bear, was a former underground LSD cook, the first to produce large quantities of pure LSD.